Nena leaves Laredo, Texas, and moves to Madrid, Spain, to research the historical roots of traditional fiestas in Laredo. Immersing herself in post-Franco Spain and its rich history, its food, music, and fiestas, Nena finds herself falling for Paco, a Spaniard who works in publishing. 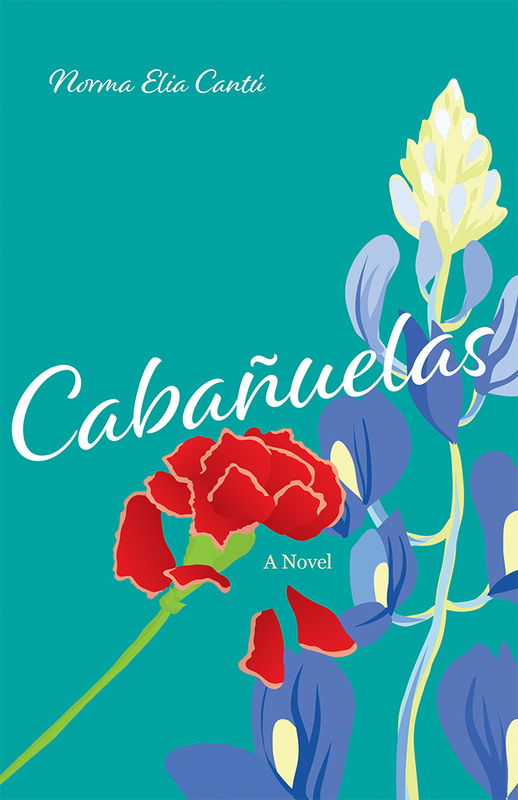 Nena’s research and experiences teach her about who she is, where she comes from, and what is important to her, but as her work comes to a close, Nena must decide where she can best be true to her entire self: in Spain with Paco or in Laredo, her home, where her job and family await her return. Norma Elia Cantú is the Norine R. and T. Frank Murchison Distinguished Professor of the Humanities at Trinity University. Her recent works include Transcendental Train Yard: A Collaborative Suite of Serigraphs, Canícula: Snapshots of a Girlhood en la Frontera, Updated Edition (UNM Press), and the coedited anthology Entre Guadalupe y Malinche: Tejanas in Literature and Art. Febrero loco . . .
Madrid, Madrid, Madrid . . .